Food Tour | Che Bellezza! Are you a lover of art and good food? Come to “taste” Florence with us! We propose you an interesting tour discovering the main monuments and typical food products of Florence, a city of art ‘‘par excellence’’ that certainly needs no introduction! Like every Tuscan town, even Florence has an outstanding culinary tradition all to be discovered! The tour starts with a typical Italian coffee break in one of the renowned Cafés in Piazza della Repubblica, the elegant 19th-century “living room” of Florence. Then we will reach the historical district of San Lorenzo, one of the most lively and crowded city areas. 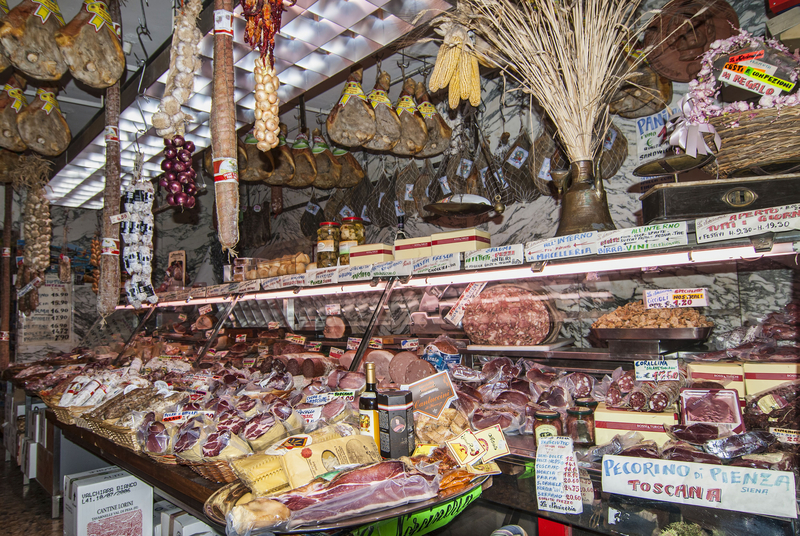 You will browse inside the Central Market, an important reference point for both Florentines and tourists, with its colorful stands of fresh delicacies and snack areas. 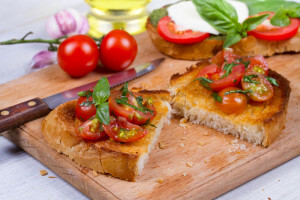 Here you will taste some products made with truffles, “bruschette” (toasted bread) with the genuine Tuscan extra virgin olive oil and many other food specialties… All quaffed by a glass of great Tuscan wine! 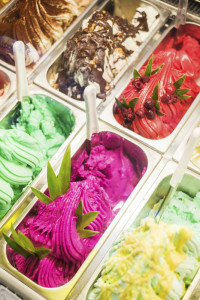 Then we wil move to the beautiful Piazza del Duomo, the heart of religious and civil Florence, near which you can taste the excellent ice-cream made in one of the best “gelato” shops of the old center! Passing through the picturesque places of Medieval Florence, as the House-Museum of Dante and the spectacular Piazza della Signoria, then we will reach one of the most famous wine bars of the old town, which the Florentines commonly call “vinaino”. Here you will taste a delicious cutting board with local cheeses and cold cuts, like the excellent “Finocchiona” salami, accompanied by a glass of good wine! 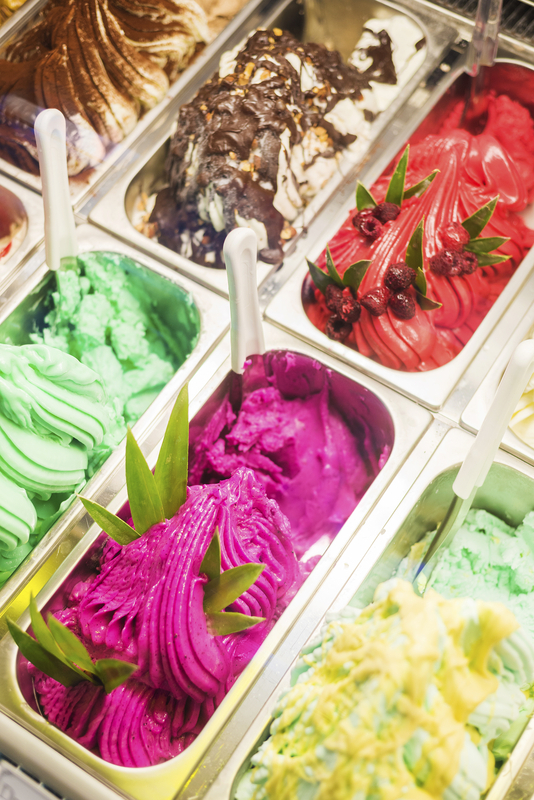 A “taste” of Florence that will please your senses!